Carpet In Motion is your leading “Floor Store at Your Door” mobile showroom in Denver and surrounding areas. We bring the unique shopping experience and selection of products you expect at a big-box store directly to your home or office. 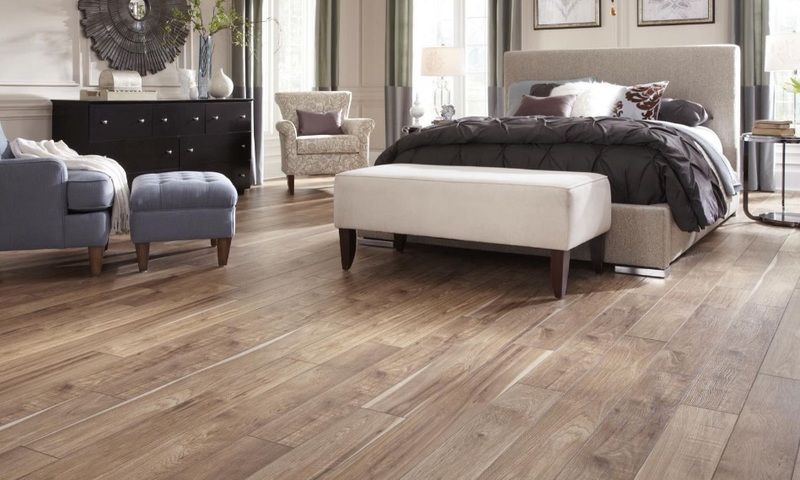 Our selection of quality Denver carpet, hardwood, laminate and more combined with our knowledgeable staff guarantee that you’ll find the perfect flooring solution. We come right to you! You will have customized samples at your fingertips brought straight to your door. Every space has its own feel and character, and every customer has their own preferences. 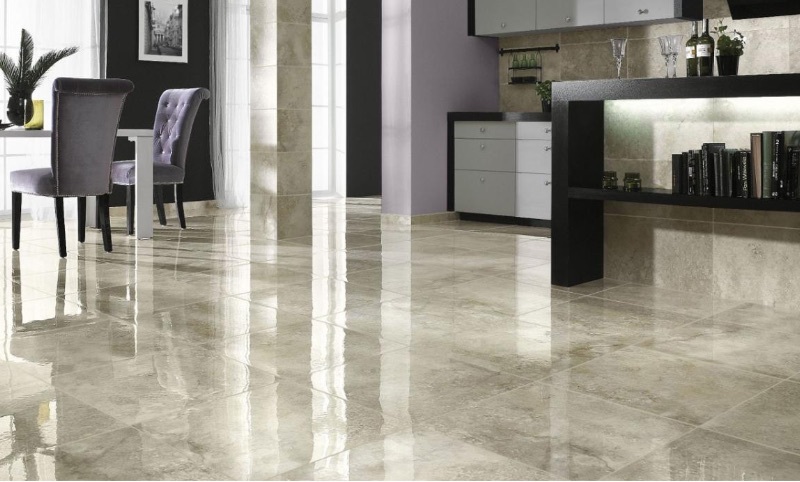 Our experienced representatives and installers assist you in choosing the best denver flooring that meets your needs and budget. We consider the many details of your current flooring and environment, and we are confident we have the right flooring at competitive prices. Carpet In Motion helps you make the right decision at your convenience. 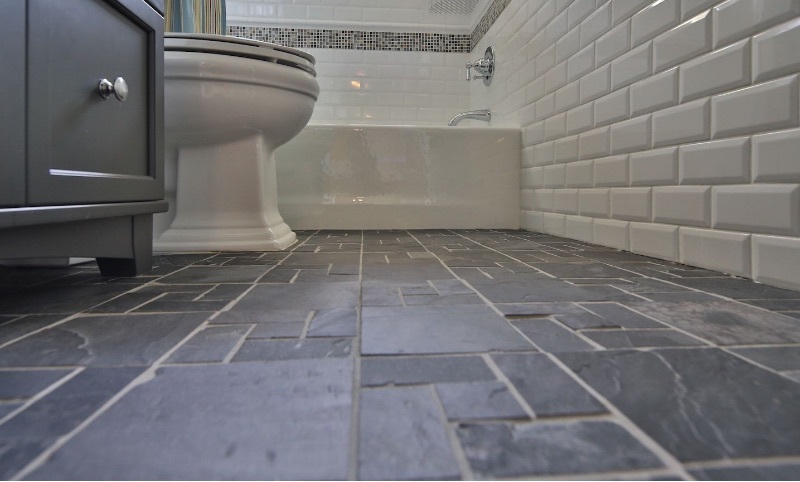 Our onsite designer helps you customize your project with expert advice and can help you mix and match until you have the flooring or tiling you’ve been searching for. Carpet In Motion has an established reputation for quality products, superior service, and unequaled workmanship in both residential and commercial markets. 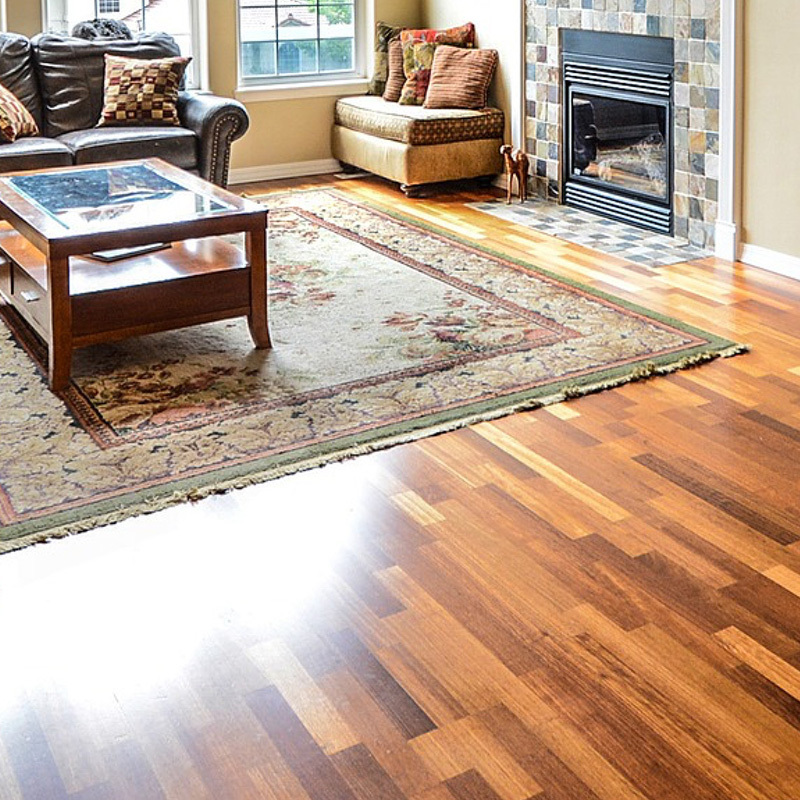 Our wide range of flooring, from hardwood to laminate and beyond, are designed to last. We are so confident in our company and experience that we back our denver carpet and flooring products with a lifetime installation warranty. We specialize in accurate, cost-effective, professional service with over 30 years of experience. 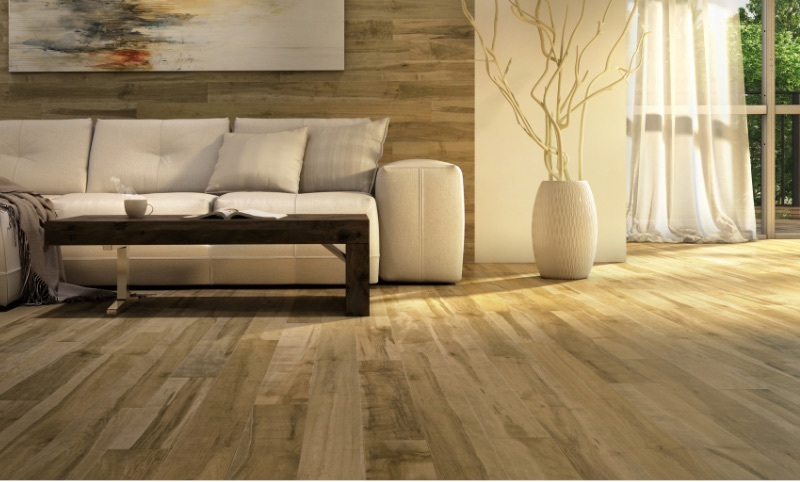 Selecting and buying the right denver flooring can be time-consuming and stressful. Our experts provide guidance and advice that takes the guesswork out of the entire process. We’ll listen to all of your limitations in time and budget, and we’ll come up with the perfect product that will keep you happy for a lifetime. Every step of the way, from quotes to installation, Carpet In Motion of Denver provides a painless customer experience. 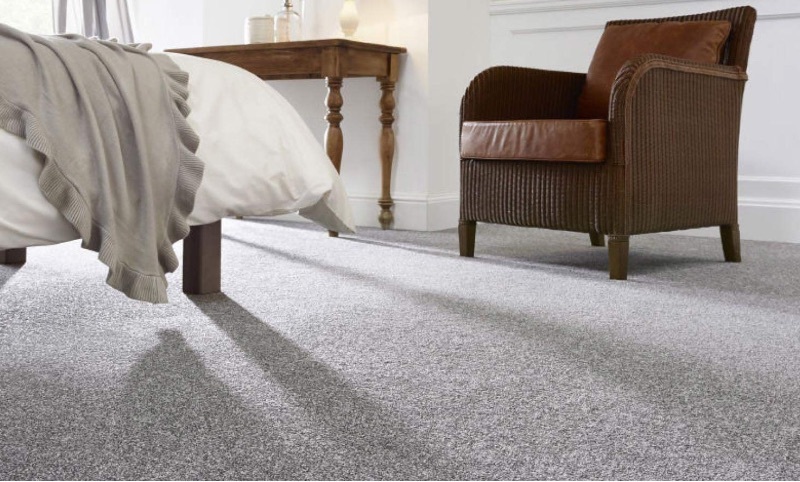 Please take a look at our various Denver flooring options on this website to get a better idea of the wide range of products we have on offer to complete your home or office environment. Feel free to send us any questions you may have on our “Contact” page. When you’re ready to schedule an appointment, click the link at the top of the website or give us a call today! We also recommend that you visit our multiple design centers in Denver metro area. Our showrooms display samples of our handpicked products. You’ll receive a warm welcome and friendly service that can’t be beat.